New Zealand residents have been told to prepare for something that Americans rarely see: legislative action in the wake of a mass shooting. 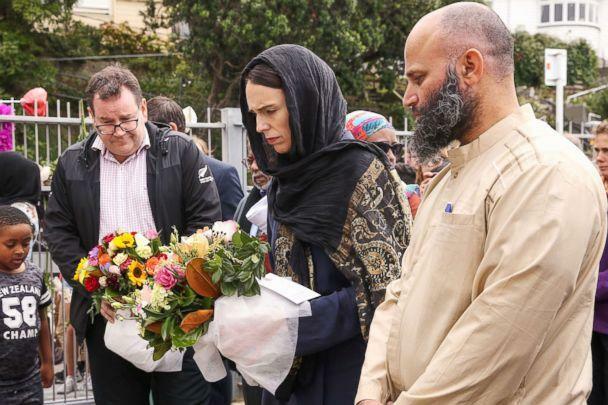 Prime Minister Jacinda Ardern has vowed there will be changes to the country's gun laws following the deadliest mass shooting in the country’s history. 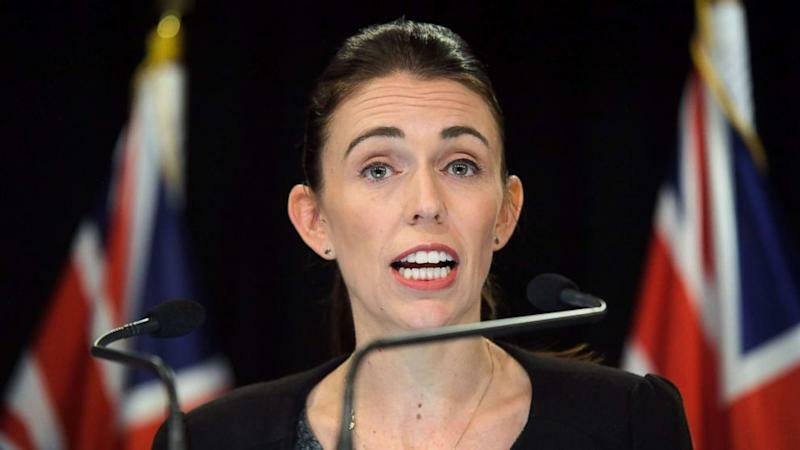 "What we're looking here is for an effective gun law that will make a difference," Ardern said Monday at news conference before a cabinet meeting. Ardern said they would be discussing "what we have a responsibility to pursue in the aftermath of this terrorist attack, so that will include work around gun laws." The shooting that left 50 people dead after a self-proclaimed white supremacist opened fire at two mosques in Christchurch on Friday has led to a number of questions about how it could have happened in a country in which the last deadliest mass shooting took place nearly 30 years ago. "While work is being done as to the chain of events that led to both the handling of this gun license and the possession of these weapons, I can tell you one thing right now: our gun laws will change," Ardern said Monday. The alleged shooter possessed one of the country’s required gun licenses. The prime minister even put a timeline on the changes that she planned to discuss with the cabinet, saying that "within 10 days of this horrific act of terrorism we will have announced reforms which will, I believe, make our community safer." New Zealand has a far lower rate of gun homicides than the U.S., but the deadly mass shooting last week exponentially increased its number of gun fatalities. There were a total of 69 murders with a firearm in the entire country from 2008 to 2017, according to New Zealand police. By comparison, the Centers for Disease Control and Prevention reported that in 2017, there were 39,773 gun deaths in the U.S., the majority of which were suicides. Of that total number, 37 percent were homicides with guns, meaning that in one year alone there were more than 14,700 gun homicides in the U.S. The two countries are dramatically different in size, and the population of the U.S. is more than 68 times larger than New Zealand. But gun control advocacy groups in the U.S. are applauding New Zealand's promise of swift action after the mass shooting. David Hogg, a former Parkland student-turned-activist who survived a mass shooting at his school during which 17 people were killed, tweeted his reaction to Ardern's vow, writing "Imagine." Peter Ambler, the executive director of Giffords, a gun violence-prevention advocacy group, told ABC News that he thought Ardern’s actions were "refreshing." "Americans should absolutely look to other countries as to what's possible," Ambler told ABC News. In 2019, the Democrat-controlled U.S. House of Representatives passed a bipartisan background check bill, one of the most far-reaching gun laws passed in recent memory. However, it is not expected to pass the Republican-controlled Senate. "The politics of this issue are changing in this country," Ambler said, noting that the shift in the U.S. has happened incrementally "over the past six years," as opposed to after a single incident, like in New Zealand. Ambler said that Ardern's comments can inspire not just her constituents but also the U.S, saying that her actions give "Americans an example of the type of courage they should expect form their leaders."